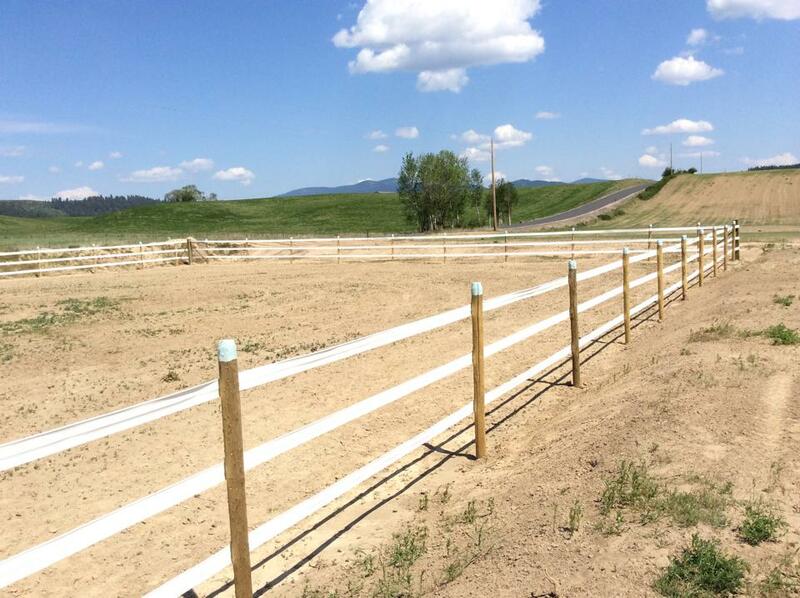 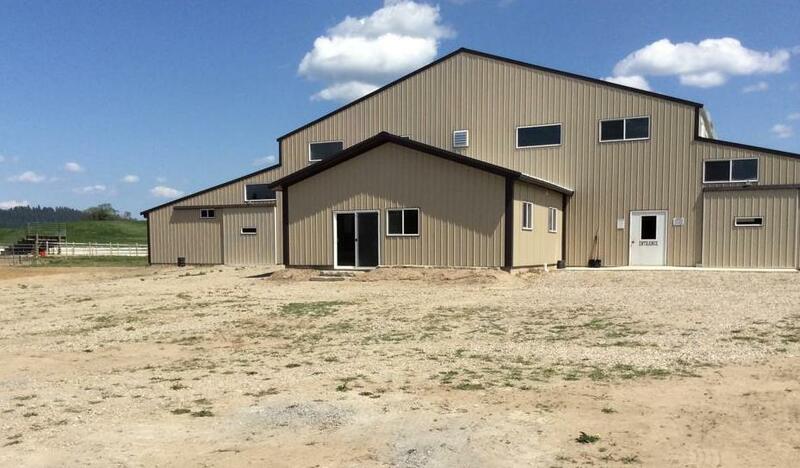 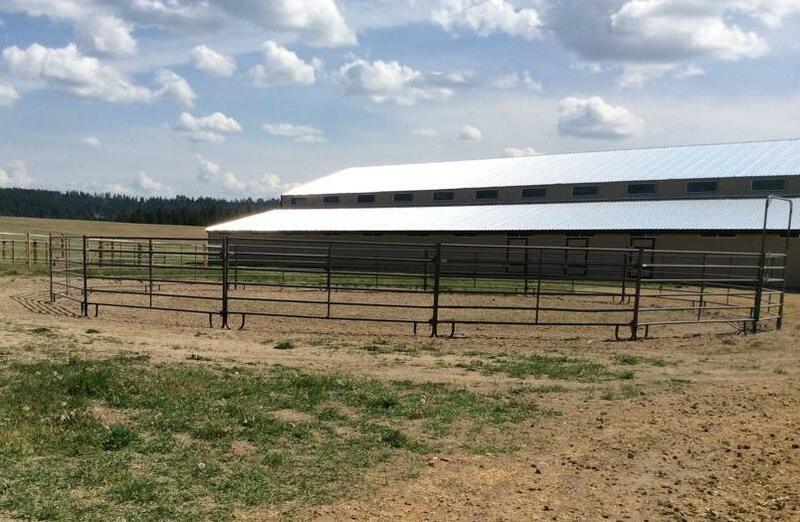 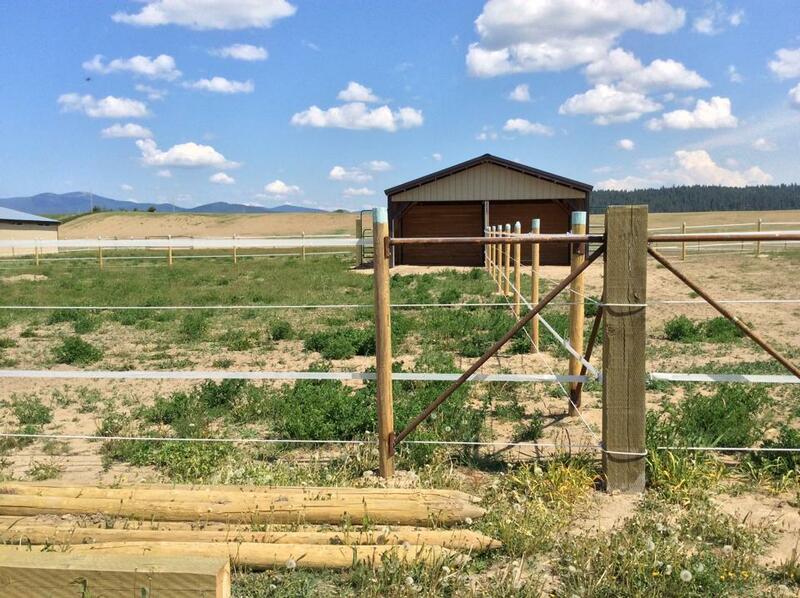 Gordon and Linda Kirk are excited to announce the opening of their new equestrian facility located in Colbert, WA. 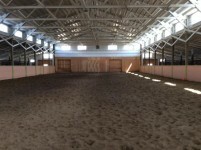 Indoor arena with stalls off of both sides. 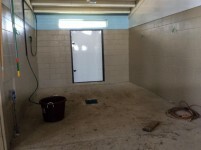 12 foot concrete isle ways have tubing in them to heat in winter and cool in summer…with circulating water. 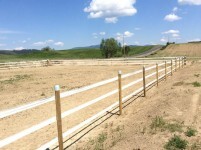 14X24 foaling stall, stallion stall or recovery stall, will have turn out. 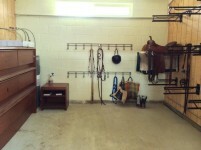 Wash rack and it will be matted. Four paddock turnouts with large shelters. 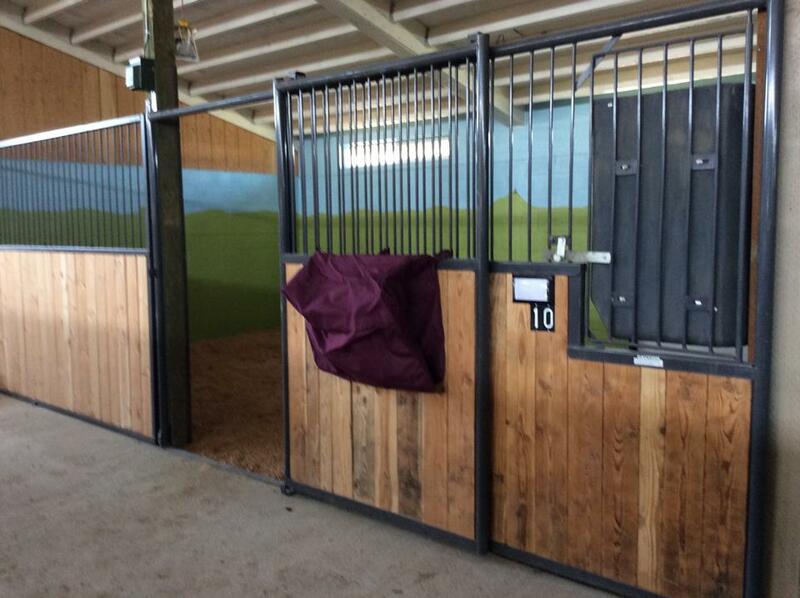 Gordon and Linda Kirk are excited to announce the opening of their new equestrian facility located in Colbert, WA. 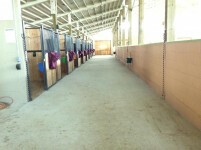 Mountain view Stables .Taking reservations for clinics and open for boarding. They are currently looking for an all-around trainer for the facility and are interested in being involved with the wounded warrior project or therapeutic riding. The Stable has an indoor arena, box stalls with and without runs, turn out pens, wash racks, tack rooms, outdoor arena, round pen, RV hook ups, office/viewing area, studio apartment and a classroom/meeting room. 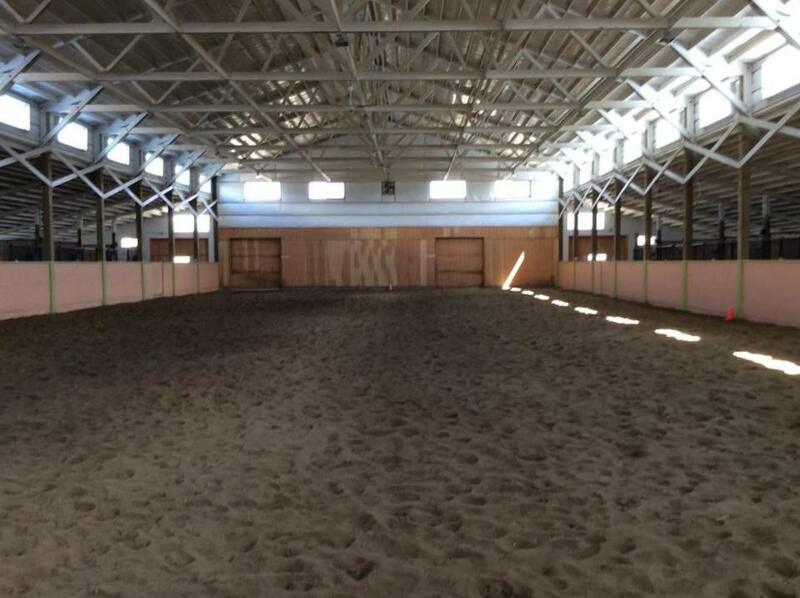 The floors are heated keeping the barn and arena a comfortable working temperature in the winter and is well ventilated for the summer. 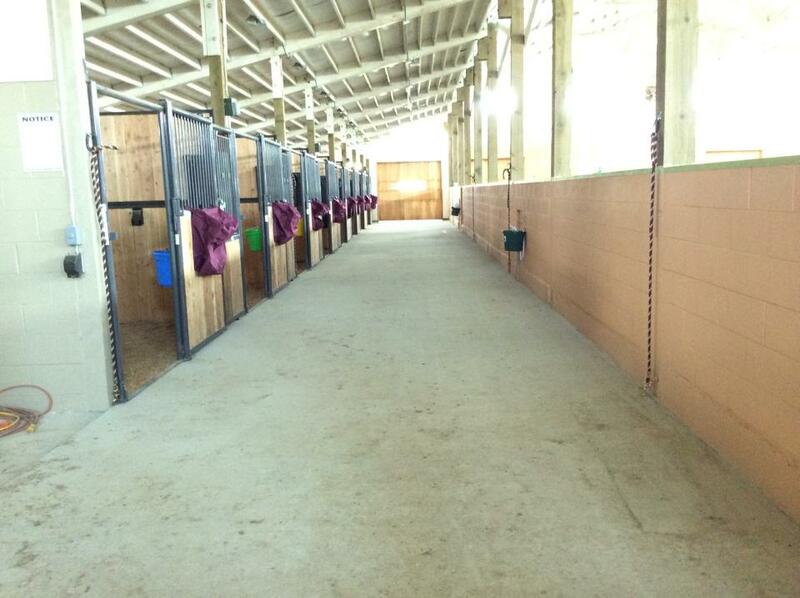 The barn is well set up for training, boarding and clinics. 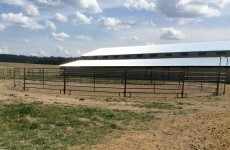 Call for more details and to set up a tour to view the arena and surrounding area.